Long story short, driving home on a nice hot day and I seen a 5 degree jump in temp on the pfc, followed by a nice burning smell and car losing power. Horn now goes off anytime headlight switch is turned, as well as key to power. I assumed it was something caused by the HWL headlights i installed the month prior, though not likely as they worked fine. Got it towed home and started inspecting what I also thought could be tire to harness contact (there was none) but a wire got cooked on drivers side front fender harness and pretty much melted a bunch together. 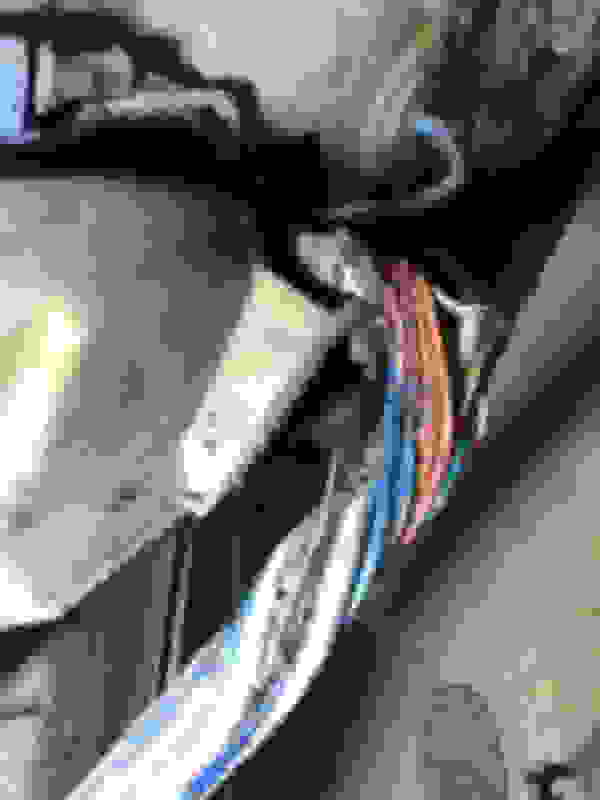 I’ve thus tried to source a new or used front harness with little luck. Finally found what I’m told is the last new front harness in the country for a small fee of $2300... fine I’ll pay it to get the car back up and going, but I was then told it’s for a 93, and that the 94 is discontinued. I’ve searched and can’t find a definitive answer on the differences between the two, as they do have different part number. Can anyone shed some light on them for me? $2300 for a harness sounds high. Have you tried the "RX7" or "RX7 FD3S Only / Parts & Cars For Sale" groups on Facebook? There is someone selling one for $300 on the RX7 group as of this morning. You might also try calling Bryan @ Rotorsports racing in Kannapolis, NC. I'm taking my car to him tomorrow for some work but I remember him telling me he knows a guy who makes them. Last edited by crackerskid; 08-14-18 at 03:24 PM. You should be able to fix that harness. Most likely there are just a few wires that rubbed through and are shorting on each other. It's not the most fun thing to do but it beats trying to remove that harness (which is a big job) and finding a good replacement. Most likely you would need a '94 harness if you have a '94 due to the passenger air bag. 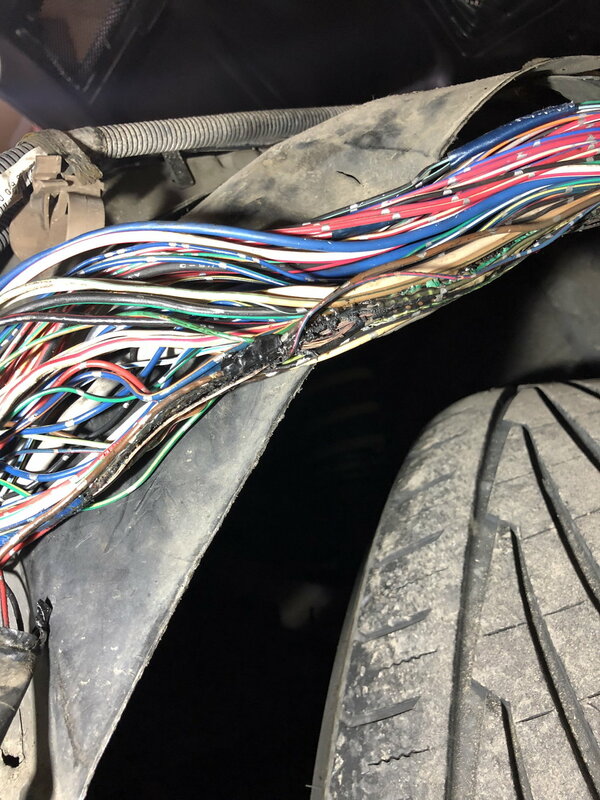 Many people have had the harness rub through and have been able to fix the wiring, insulate the wiring, and zip tie it up high so it doesn't rub through again. I'd at least spend a good afternoon on the project before just trying to replace the whole thing. I’ve condidered this option, though the hardest part is done haha I removed the harness the following afternoon. Besides an airbag light being on, is that the only difference between the two? Well after much thought, and lack of any usernames ones available, I just ordered a new one from Atkins yesterday. It’s for a 93, fd01-67-010j. I’m hoping that airbag is the only variance between the two and it works. Does anyone else think or know of any other variances in the 93/94? Or if this will in fact be plug and play? There's a lot, I mean a lot, of wires in that thing that can be re-pinned for what you need, just may take some time and a lot of attention to detail about what's good and what isn't. Bumping this up - is anyone aware of actual differences between 93 & 94/95 with the front harness? The other end of the front harness terminates at the joint box, which is the same for both years. If both harnesses are out of the car, it might be easier to visually compare connectors + wire colors and check using a multitester, if unsure of similarities at any point, or if different wire colors were used. Last edited by Blk 93; 02-12-19 at 03:23 AM.